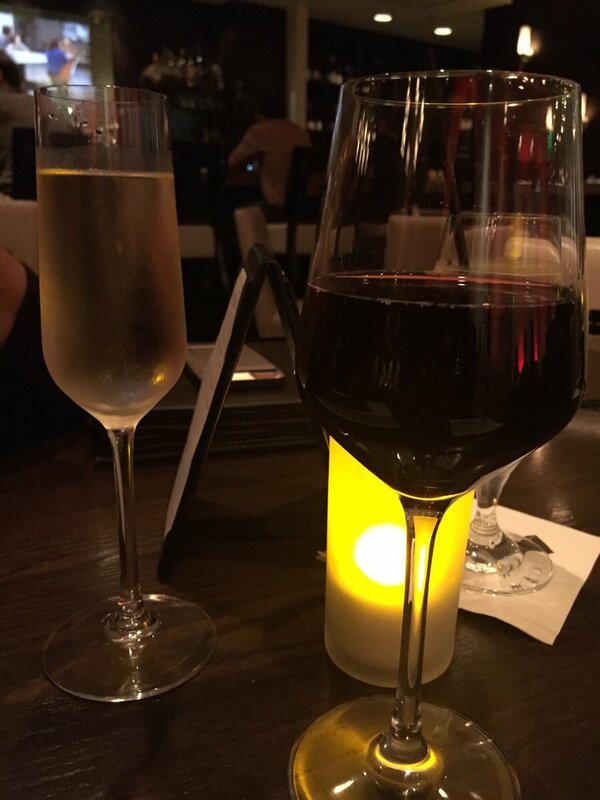 There is nothing better than getting together with my women friends, and when it’s at Restaurant Medure, in trendy Ponte Vedra beach, and happy hour, well that is the perfect storm. Restaurant Medure offers Happy Hour everyday from 4pm to 7pm $5 happy hour wines, $5 Call it, and well cocktails, $2, additionally bottle wine is half price on Monday night; and if your really adventurous Tuesday night is ladies night all night, but be aware the spot fills up quickly and stays full. 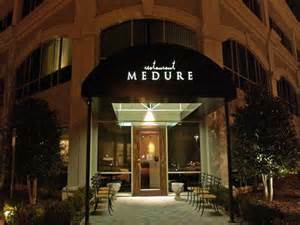 Some information about the Medure brothers: Restaurant Medure owned by Executive Chef David Medure who also owns the fun burger spots, M Shack and his brother Matthew who owns Matthews in San Marco area if Jacksonville. 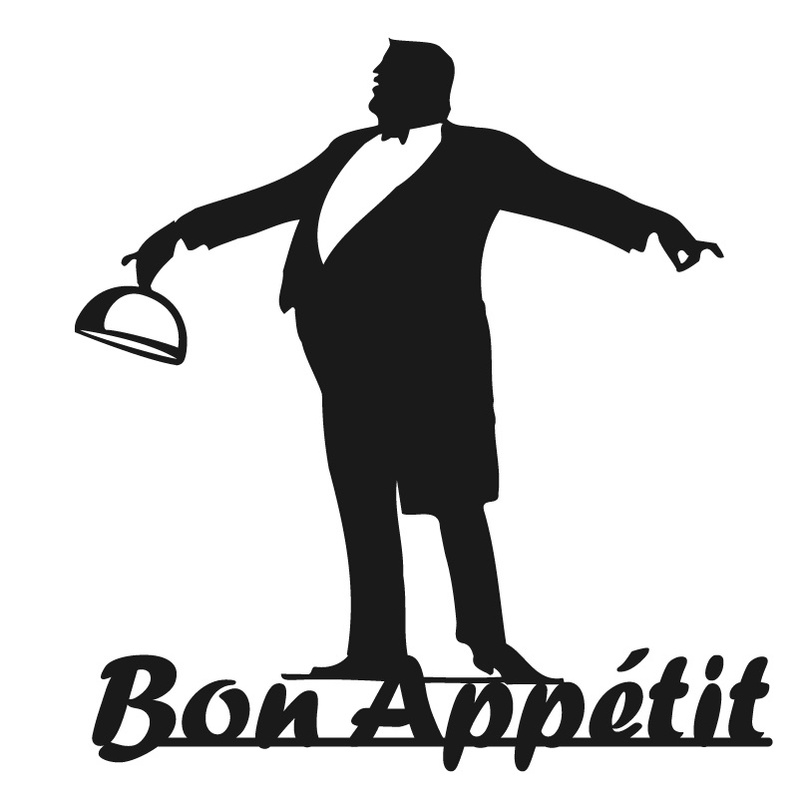 Long consider two of the best fine dining spots in town. The bar menu is quite substantial, but if you find it not to your liking, one may order from the dining room menu as well. 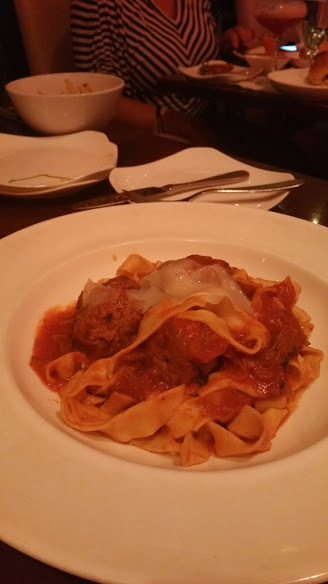 I am going to share with you some of the fun and quite tasty dishes we selected for ourselves. First from the dinner menu the beautiful Beef Carppicao, this dish is as good as it gets anywhere in town except for the addition of the soft fried egg. It is a joke in my circle about the soft runny yolk and my utter dislike of such taste and texture. 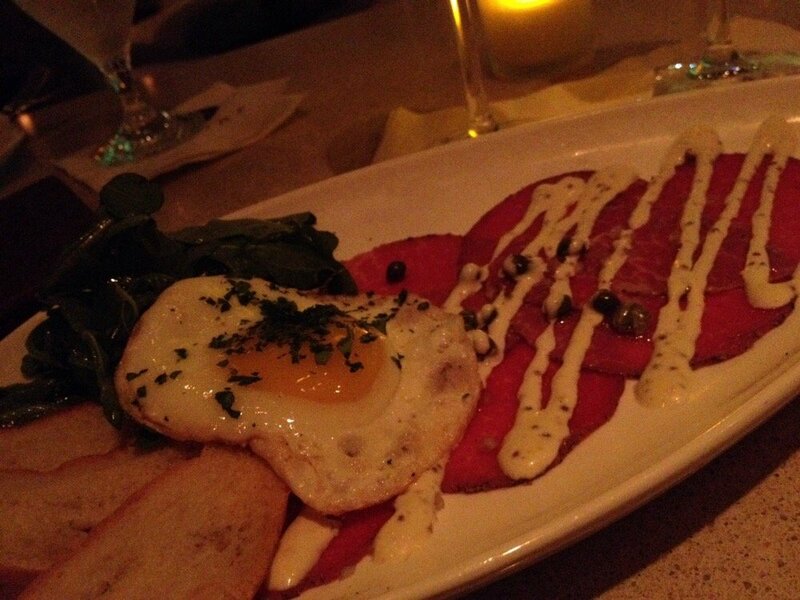 The dish is served with a soft fried egg, mustard vinaigrette, arugula salad, and crostini. 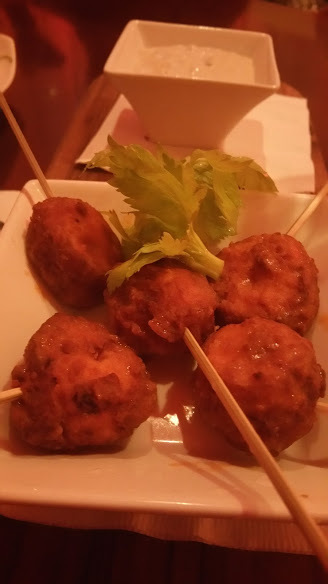 A tasty bar bite came in the form of Buffalo bacon chicken lollipops with a smokey Blue Cheese Dressing. Very moist inside the bacon added to the sweetness. 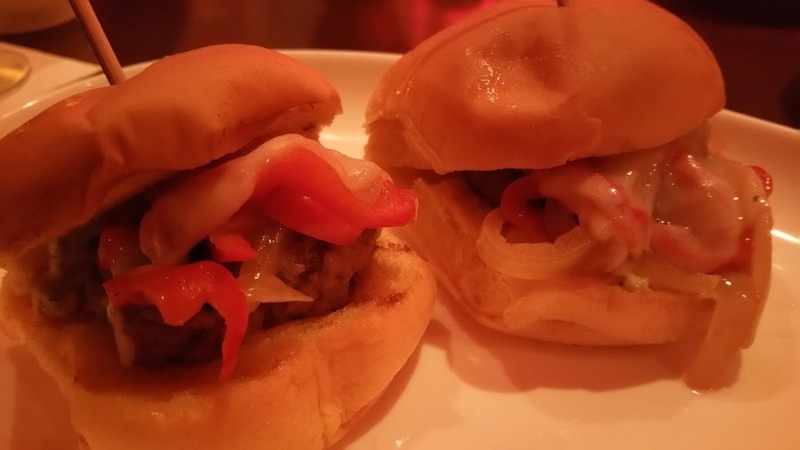 Lamb Sausage Sliders were deemed a major win. These were tasty well spiced and served with sautéed onions and peppers, and provolone cheese. No burger feast would be complete with out fries correct? 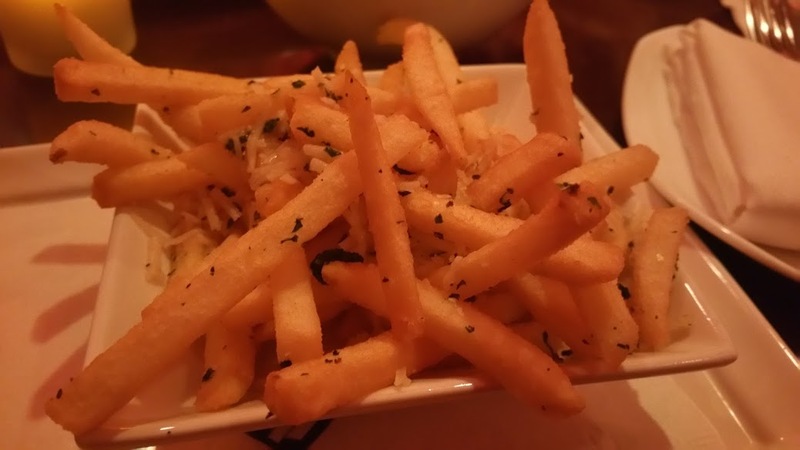 Well not just any fries but the exotic Truffle fries, so popular now. This is such a great dish. 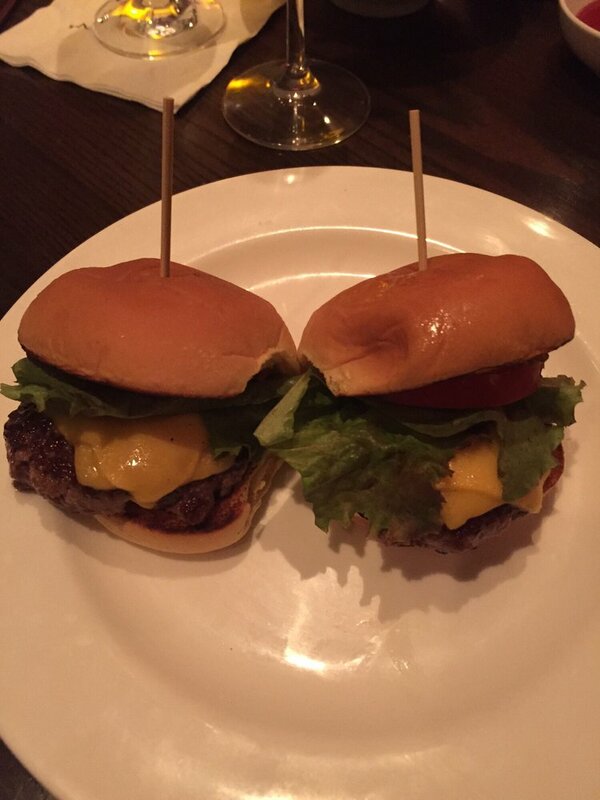 Drizzled with Truffle oil and Parmesan! 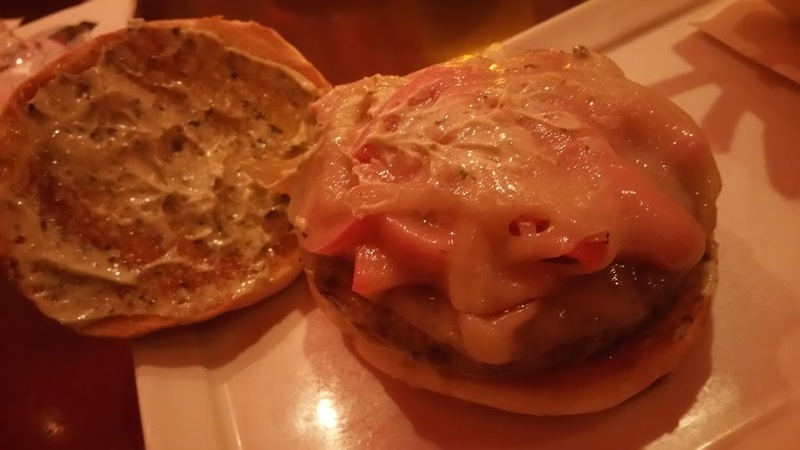 Another burger delight from the bar menu was the full-sized lamb sausage burger, sautéed peppers and onions provolone cheese,herb mayo, potato bun,Parmesan fries. This was a healthy sized portion and the lamb had the distinctive flavor of well purchased meat. 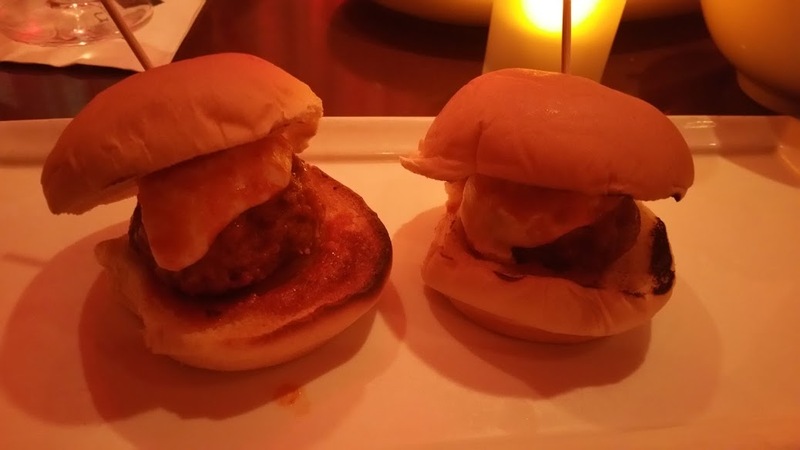 Meat ball sliders made with fresh mozzarella and house made mariana were another favorite. 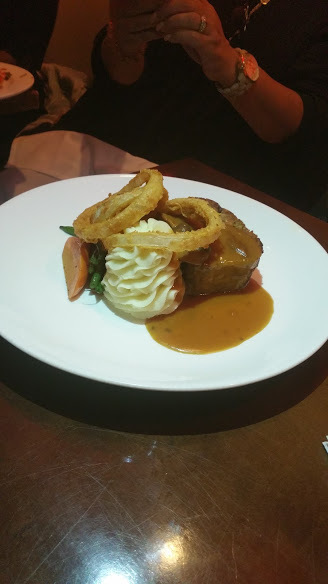 Moving back to the dinner menu a most hardy dish Meatloaf, whipped potatoes that were piped beautifully on the dish! The veggies and the roasted crimini gravy were the perfect accompaniment. 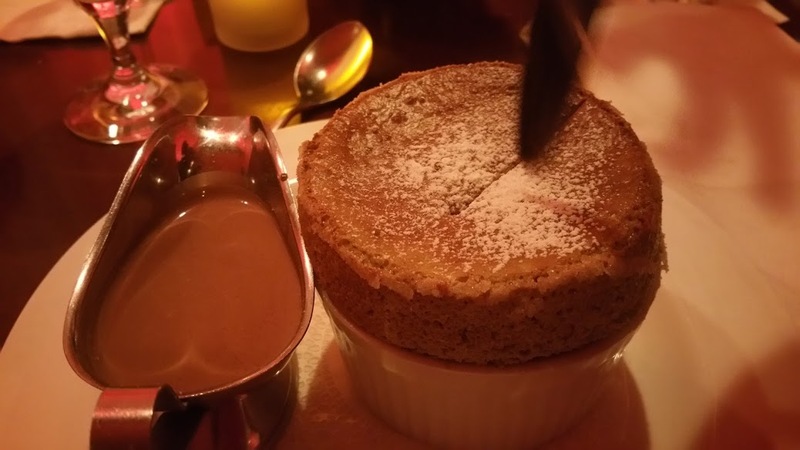 We finished up with two amazing desserts. 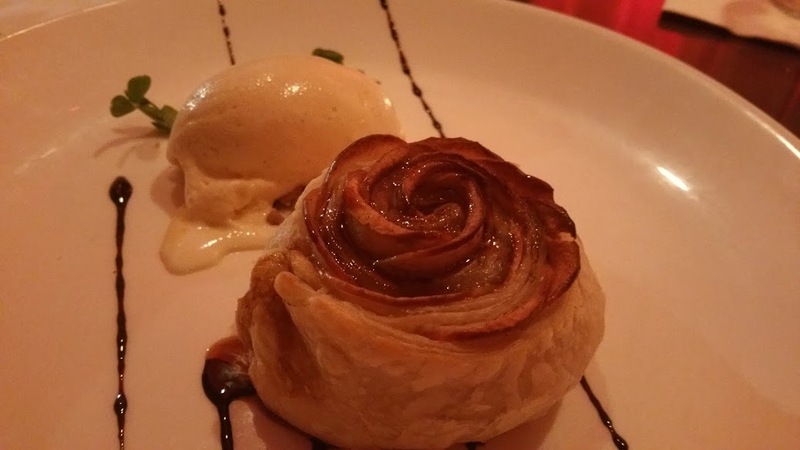 One Fuji Apple Strusel Tart, honey ice cream and apple molasses. This was a clear win and a stunning presentation. 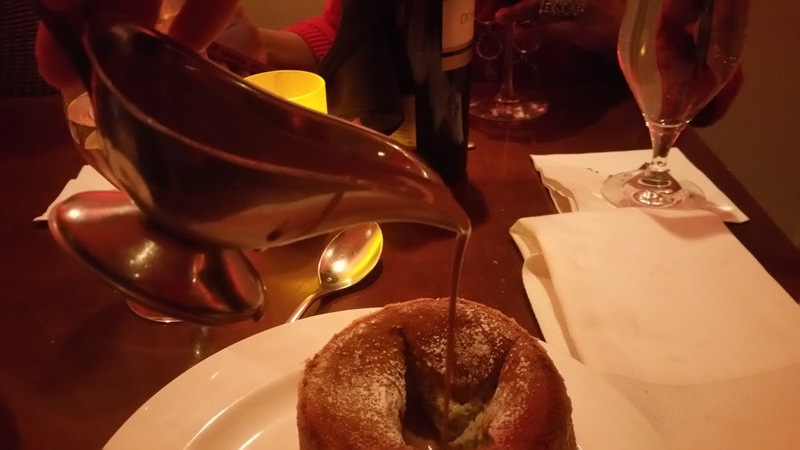 A Chocolate Souffle, with Pistachio. 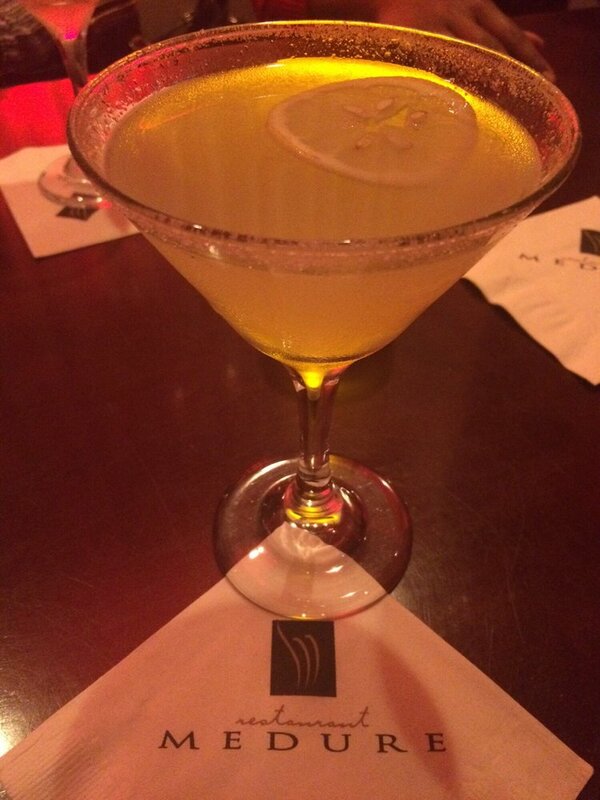 lovely and sinful on every level. Service on this was delightful, and left us like children waiting for it to be over so we could dig in. This was the most fun and best food I have had in a while. I thank my women friends for the love of food that brought us together.